A cake for any occassion, our signature Classic Dark cake remains one of the best selling product during Ramadhan season. 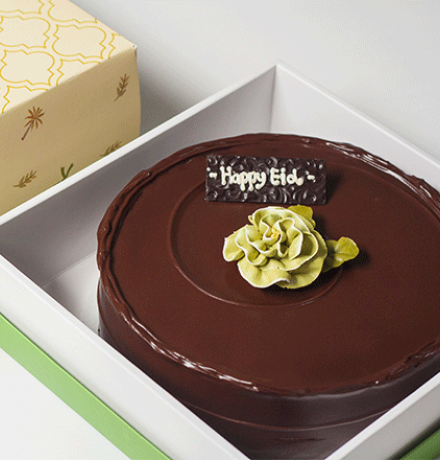 From 15 May – 15 June 2018, our Classic Dark cakes size M and above come with complimentary simple decoration. For bigger size cakes, please go to WHOLE CAKE page.